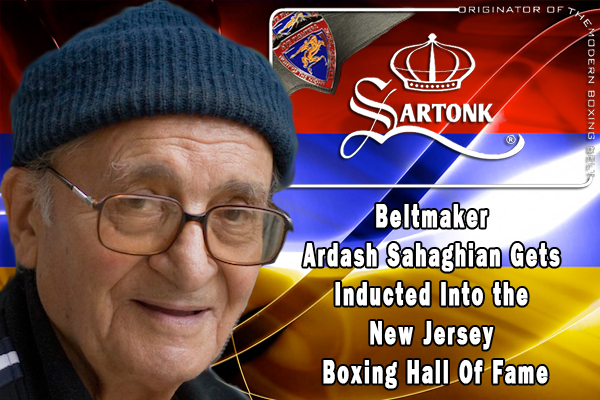 Aug 21, 2012 – Union City, New Jersey — Ardash Sahaghian, the originator of modern championship boxing belts, will be inducted this year into the New Jersey Boxing Hall of Fame. 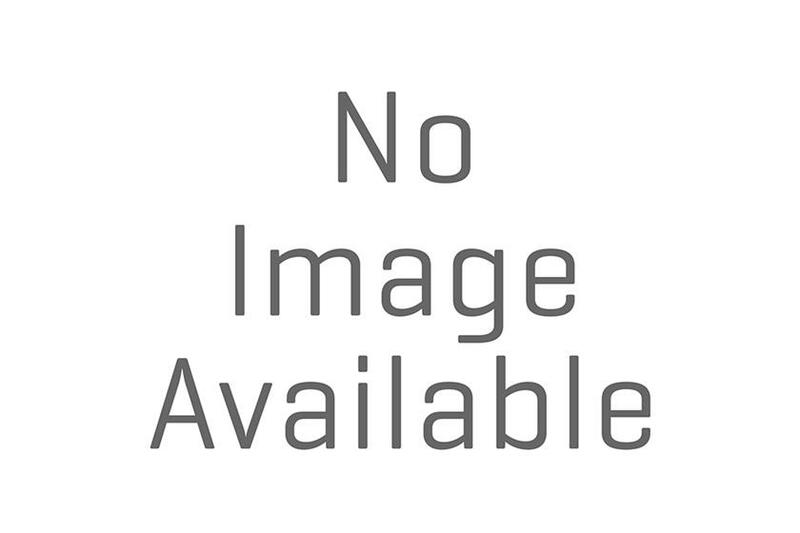 Sahaghian began his career as craftsman of boxing belts in the 1970s. A jeweler by trade and artist by birth, he was invited by Philip Valentino to apply his range of skills to the redesigning of championship boxing belts. At the time, Valentino was beginning to manufacture the existing 2D models of the belts. The fruits of Sahaghian’s labor are what we have come to recognize as today’s modern — 3D — boxing belts. Whether it be modifications to Ring Magazine belts, designing of title belts, or reproductions such as the John L. Sullivan belt, Sahaghian has contributed to over 30 years of boxing history. Perhaps most recognizable of Sahaghian’s work – due to national TV – are the current WBA, WBO, IBF, and IBO title belts. Yet, his complete portfolio of work includes virtually all of the boxing models used today as well as various MMA title belts and specialty pieces. Now 90 years old, Sahaghian oversees the design of SARTONK’s new belts and the production of those he created three decades ago.